SUMMARY: This app is full of stem videos. 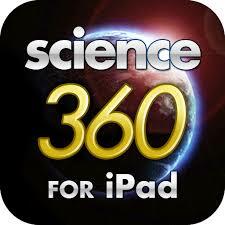 Developed by the National Science Foundation, new content is added weekly. You could use it either to direct children to a particular video or to give them time to explore. TOP TIP: You can save videos you particularly like so they are easy to pull up and rewatch again.